People who sit at their office desks for long periods need seating that provides support to the whole body whilst at the same time playing a role in the décor of the office. But did you know that to ensure employees are at their most productive, high quality and comfortable office chairs are an essential? However, it’s not only your employees who need looking after; any visitors or clients also need somewhere to seat while they wait. 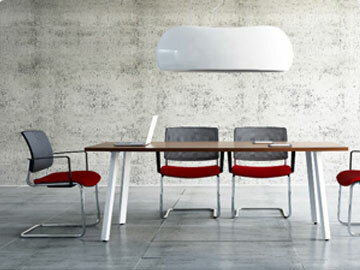 Here at B2B Office Interiors, we deliver across Dublin & Ireland. 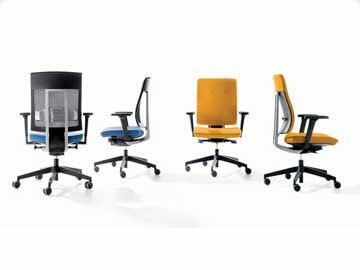 Our range includes office chairs that are comfortable, dynamic, elegant and suitable for the modern working professional. 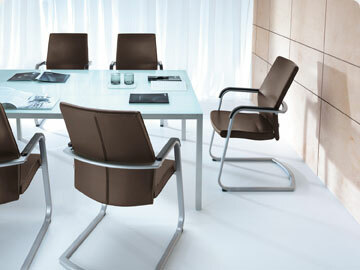 We also include posture and ergonomic office chairs to meet the needs of those who require extra support.